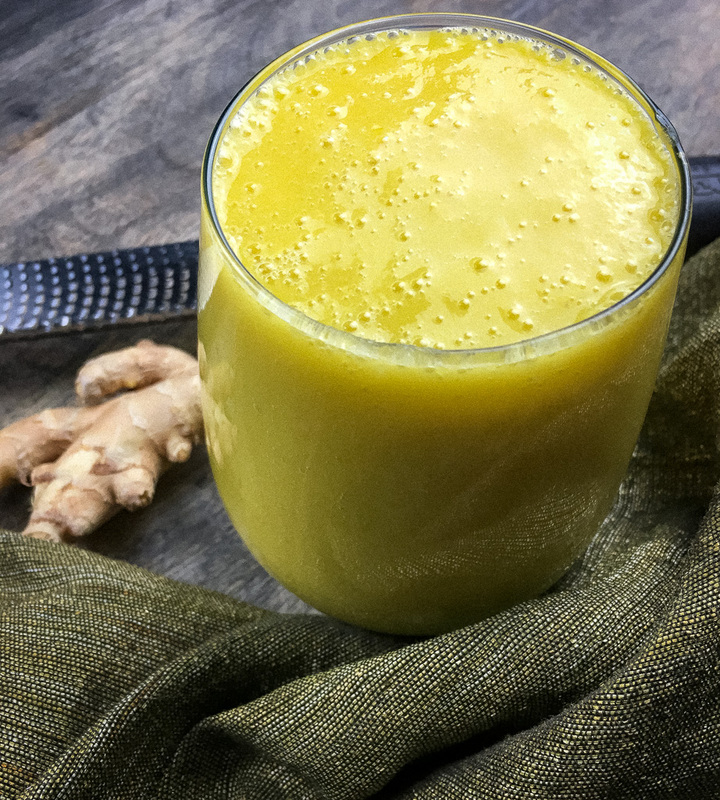 This super easy breakfast smoothie will have you out the door in no time with a delicious healthy start to your day!! 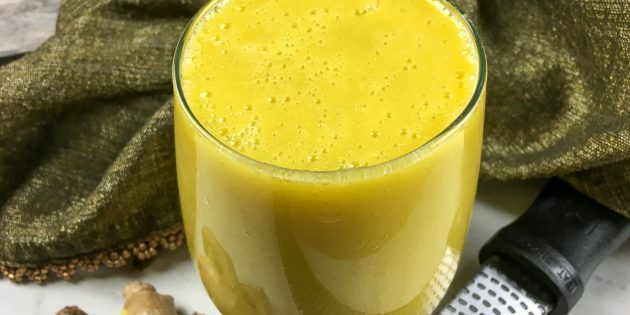 The tropical flavors of pineapple and mango go so perfectly together and make this one of my favorite breakfast smoothies. Make sure to make enough for everyone!! Add all ingredients to high-powered blender and turn on to its lowest setting. Gradually increase the speed and continue blending until all ingredients are blended smooth. Pour smoothies into chilled glasses and serve immediately. If you click on any of the links associated with this post we will receive a small commission!! Thank you for your continuous support!! It is greatly appreciated!! 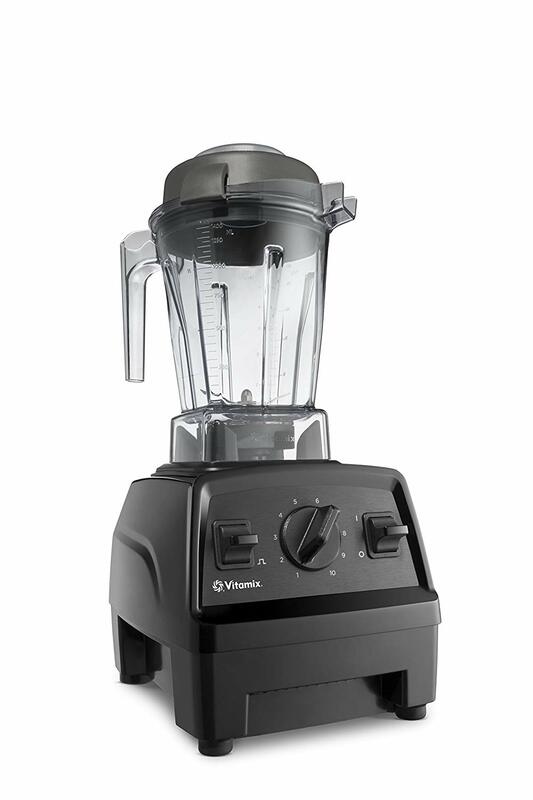 When it comes to blenders I love my Vitamix! This thing is super powerful and perfect for many applications! I have used it for soups, nut butters, smoothies, and so much more! When I first got the Vitamix I wanted to see what everyone was raving about and tried nut butter first. I was amazed on how the butter turned out, perfectly smooth and creamy without having to shake or stop and push the ingredients down like most other blenders. It whirled it right up in no time and made it look super easy! Hands down the best blender I have ever had! Click on the link and give it a whirl! !